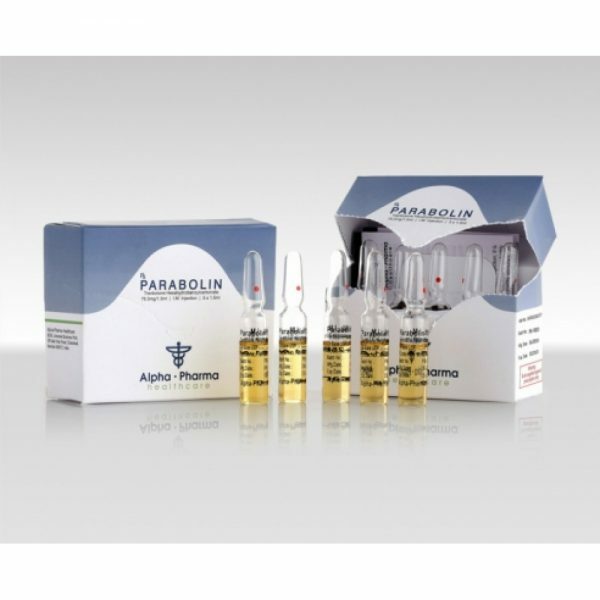 Alpha-Pharma Parabolin Trenbolone Hexahydrobenzylcarbonate – this steroid has a strong androgenic effect, and has a high anabolic quality. 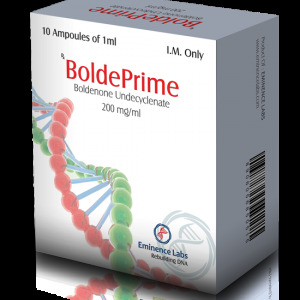 Unlike other powerful androgenic preparations, it does not aromatize, i.e. The active chemical is not converted to estrogens. The use of this drug does not lead to any kind of water retention in the tissues of the body. These qualities make it not only a good preparation for the collection of quality muscle mass, but also an excellent steroid for preparing for competitions. 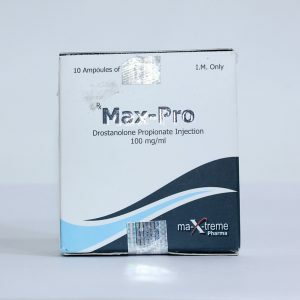 In addition, the highly androgenic property prevents a possible syndrome of overtraining, accelerates the recovery of the body, and the muscles look filled, with sharp outlines. A significant increase in muscle mass. bi-monthly solo Parabolin course duration allows the athlete to gain up to 10 kg. Stimulation of growth hormone . Strengthening of sexual attraction on the course (but Parabolin significantly reduces the level of endogenous testosterone, which often leads to the “pits” after completion of reception). The effective dosage of Alpha-Pharma Parabolin in case of work on the physique is 150-300 mg per week, 6-8 weeks in a row. Because of rapid resorption, the weekly dose should be divided into 2-3 doses. This level is sufficient for a marked increase in strength and dry weight with a low level of side effects. The lack of an estrogen component has made Parabolin one of the important drugs for performing bodybuilders. It gives an androgenic component that eliminates fat, but also Parabolin, a strong anabolic comparable to testosterone and methandrostenolone. Alpha-Pharma Parabolin is often recommended as part of a mass-gathering course. Perhaps the most anabolic of all non-estrogenic commercial steroids and universal. On drying, it is combined with stanozolol or primobolan, which removes excess water and gives firmness. 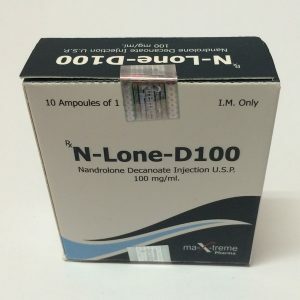 Nandrolone or boldenone is added, if necessary, to dry matter. 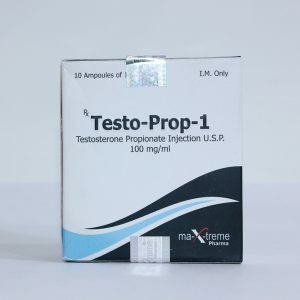 For simple mass growth, it is combined with testosterone, oxymetalone or methandrostenolone.